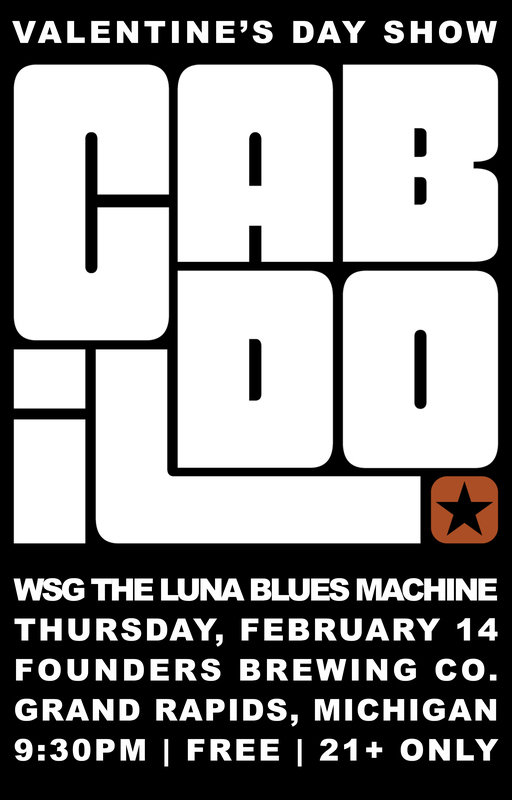 Cabildo - Founders Brewing Co.
Fronted by sisters Belinda and Maritza Cervantes (guitar and mandolin) and accompanied by John “Hippie” Germinaro (bass) the band released their self-titled studio album in 2009. The Luna Blues Machine won Underground Wonder Bars Battle of the bands in 2006, were featured as part of The Great Performers of Illinois in 2006 and 2007, were declared “The Hardest Working Band in Chicago” by Gozamos.com in 2010 and as “Chicago’s Very Own” for Hispanic Heritage month by WGN’s Adelante Chicago in 2011. In 2012, their single Roots Run Deep was included as part of the Ten x Ten Project; a collaboration between visual artists and musicians throughout Chicago and also performed in Howard Zinn’s The People Speak, Live! at The Metro Chicago. at The Gathering of Nations. Most recently, The Luna Blues Machine was named the winners of Moe’s Tavern Battle of the Bands in March 2017 and is working on their second studio release. The LBM has had the pleasure of playing great Chicago venues such as: the Elbo Room, Funky Buddha Lounge, Goose Island, Chicago Cultural Center, The Hot House, Subterranean, The Morseland, Green Dolphin Street, Red Line Tap, Navy Pier and The Taste of Chicago to name a few.